Changing the oil of a Honda CBR125R is a very simple operation, it requires just few tools, a bit of time (10-15 minutes), and limited mechanical skills. Before performing this procedure, the engine (and so, the engine oil) should be hot enough, so that the oil viscosity is low and the oil can flow out … Continue reading "Oil change on a Honda CBR125R"
Today I changed the spark plug of my Honda CBR125R. 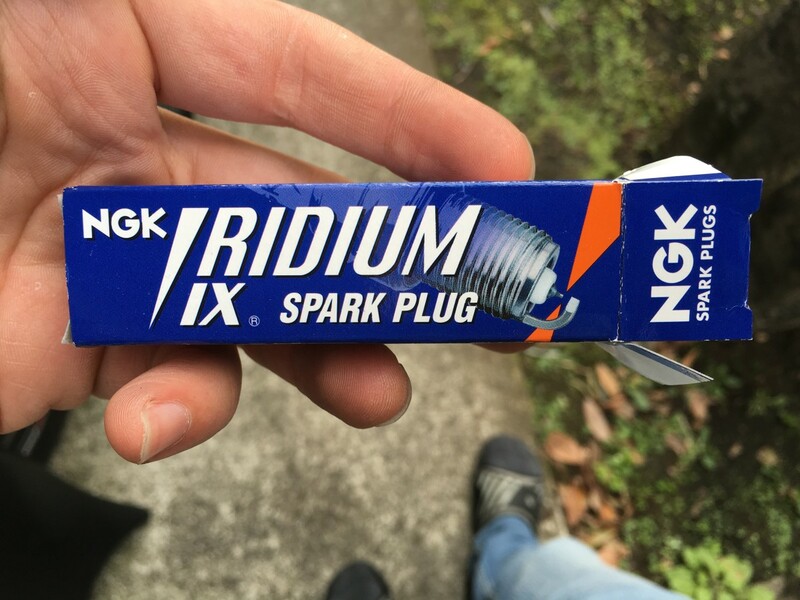 The installation of a new spark plug was very simple, it took just 15 minutes. First of all, you need to remove the fairings on the right side of the motorcycle. There are just 3 screws that you need to remove, please refer to the … Continue reading "Spark plug change on Honda CBR125R"